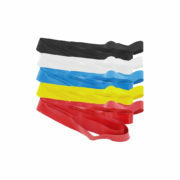 Falling on your hands happens frequently to everyone, regardless of ability, making wrist support an essential part of your protective gear. Pulse gloves are cool, comfortable, and offer flexible wrist support without the cast-like feel of wrist guards. Pulse gloves feature a wrist wrap with an integrated semi-flexible splint offering support without overly restricting mobility and allowing for easy on/off. 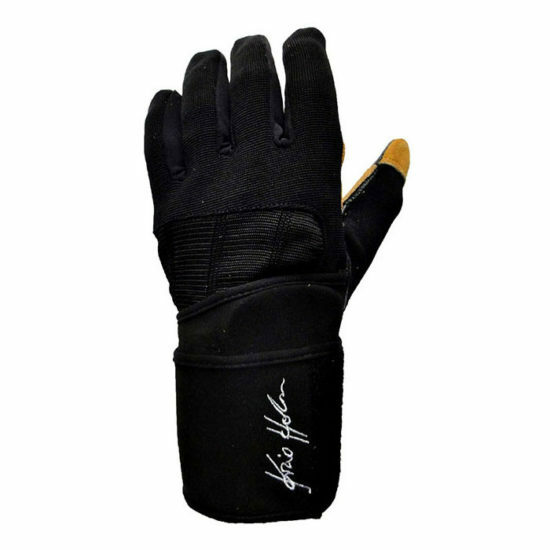 Extra material on the palm provides full abrasion protection without interfering with grip. 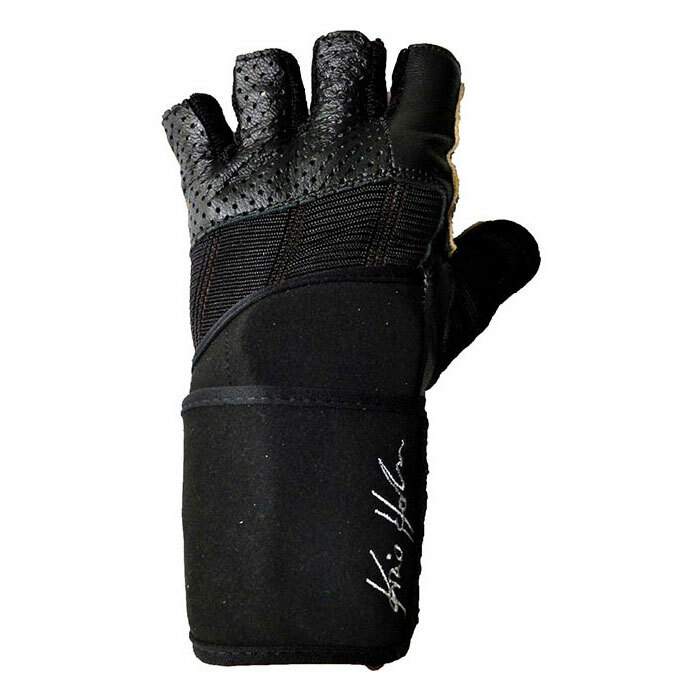 A high breathability mesh panel on the back of the hand provides cooling. Available in both full fingered and fingerless.